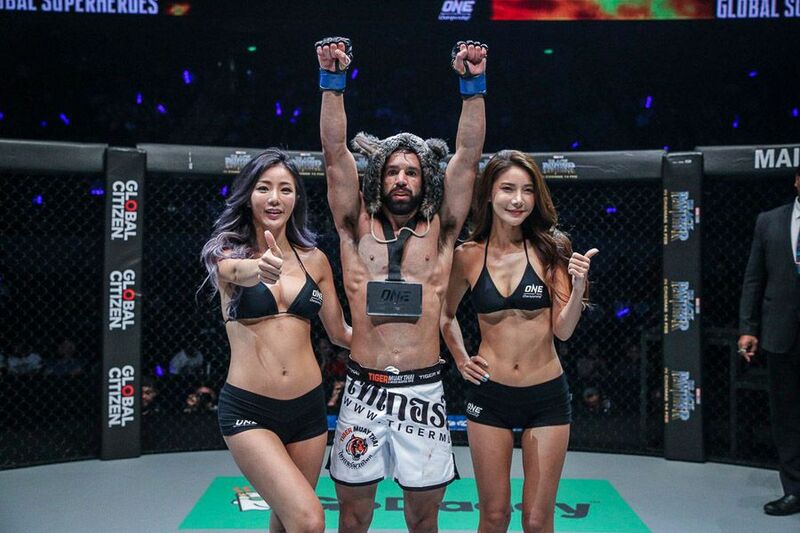 Emilio Urrutia has been on the scene in Thailand for a while. 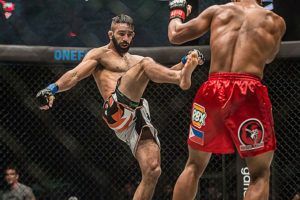 He first started training in Phuket in 2013 and has been based there permanently for several years, fighting out of the world renowned Tiger Muay Thai camp. “I’m pumped. I can’t wait, especially because it’s in Bangkok. It’s going to be special,” he said. “Being away from my family, my loved ones and the people I care about has been hard but when they support me that is what gives me the strength to keep training and doing my best, no matter what,” he said. “I’ve fought in Bangkok three times before and I’ve never lost here. I’ve been working a lot on my striking as well as my wrestling, I’m 100% physically and mentally and I can only think about beating Nakahara right now,” he said. ONE: ‘Clash of Legends’ on Saturday promises to be another pivotal moment for the American. 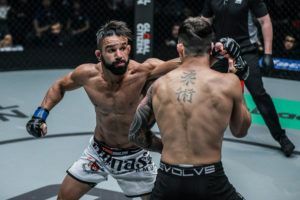 Nakahara represents a stern test for someone who has lost their last two fights but Urrutia is determined to get back to winning ways and take another step on the journey towards fulfilling his fighting dreams.